Eating out with kids is completely the norm in Copenhagen and you’ll never be told they’re not welcome. However, there are several good tips for hassle-free ways to keep them fuelled on the go, in places that are easy to find as you navigate the city. Surprisingly, sandwiches in supermarkets are difficult to find (and pretty disappointing when you do). This is because in Denmark most businesses provide lunch for their staff in an onsite dining room, so there’s little need for takeaway options. 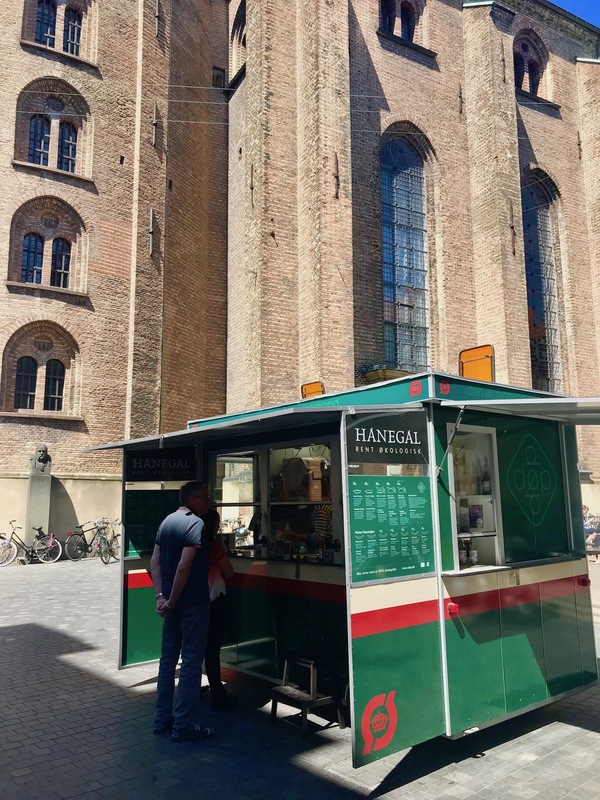 The ubiquitous Danish hotdog is a sure-fire winner with kids and can be found in ‘wagons’ all over the city. There are healthier versions, such as the organic ones from Den Økologiske Pølsemand, and more gourmet ones too and, if you head out of the Tivoli-facing exit of København H (Central Station), the pølsevogn just to the left of the station exit is semi-secretly run by the beer brand Mikkeller, and features the usual dogs with a host of amazing homemade sauces. These one-stop-shop, all-food-styles places are bustling, colourful and atmospheric. Torvehallerne is the most accessible and famous, being in the middle of the city, right by Nørreport station. This is two long halls of small shops and restaurants, with fresh produce and flowers sold in the open space between. 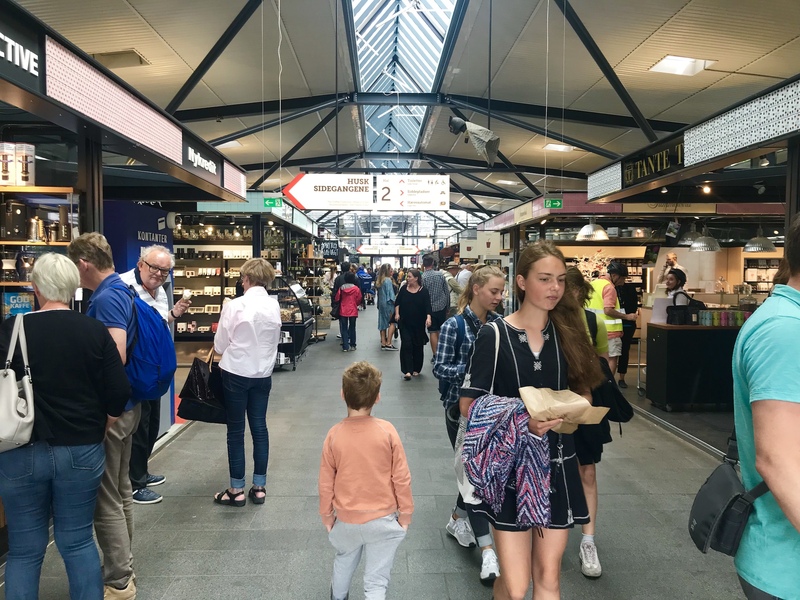 Another food court-style place is WestMarket on Vesterbro, where there are long tables out in a back courtyard, or places to sit inside, with food styles from all over the world represented. 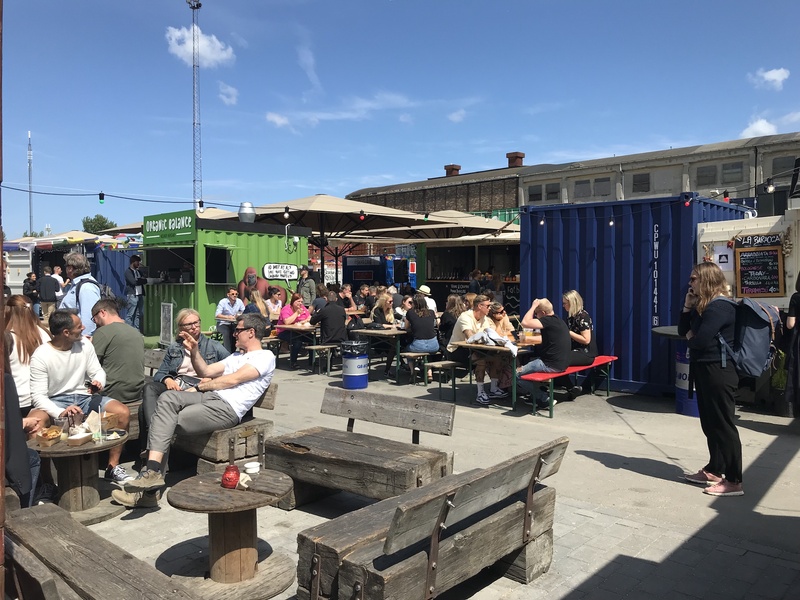 With the sad death in 2018 of Copenhagen Street Food on Papirøen, two new food markets have sprung up on the south side of the harbour. The first – and most accessible – is Broens Gadekøkken, which opened in spring 2018 in collaboration with the people behind the world-class restaurant noma. 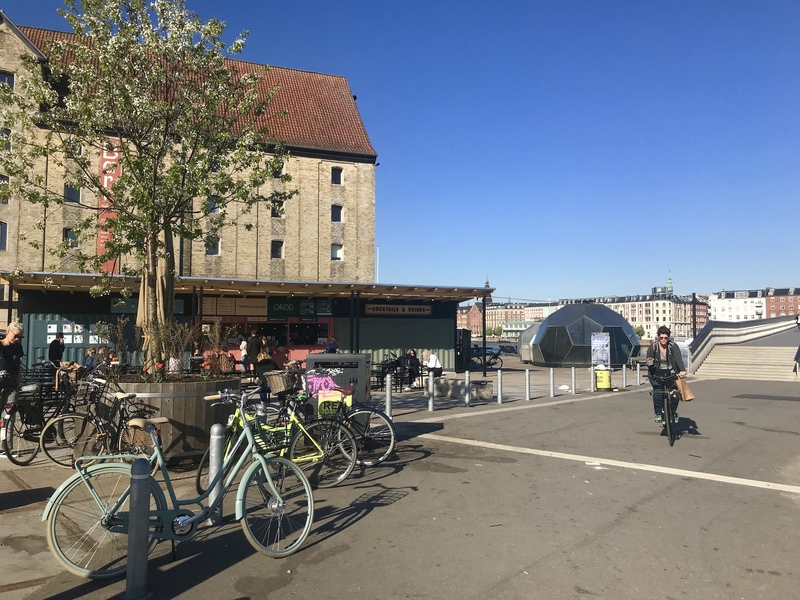 Meaning ‘The Bridge Street Kitchen’ located on the Christianshavn side of Inderhavnsbroen, and there are options for all – including Coffee Collective from the Grab a Quick Coffee post and Gasoline Grill, mentioned below). The harbour-side setting gives it a laid back vibe. Deeper into Refshaleøen – an island accessed via Christianshavn that has, until now, been largely industrial – is Reffen. This is an area of former shipping containers that opened in the summer of 2018. Each container is painted bright colours and houses street food stalls of every variety, from Greek to Mexican, Fillipino and of course Danish. The atmosphere is of the easygoing and stay-all-day variety. The basement of department store Magasin is a good and tasteful option for Strøget. 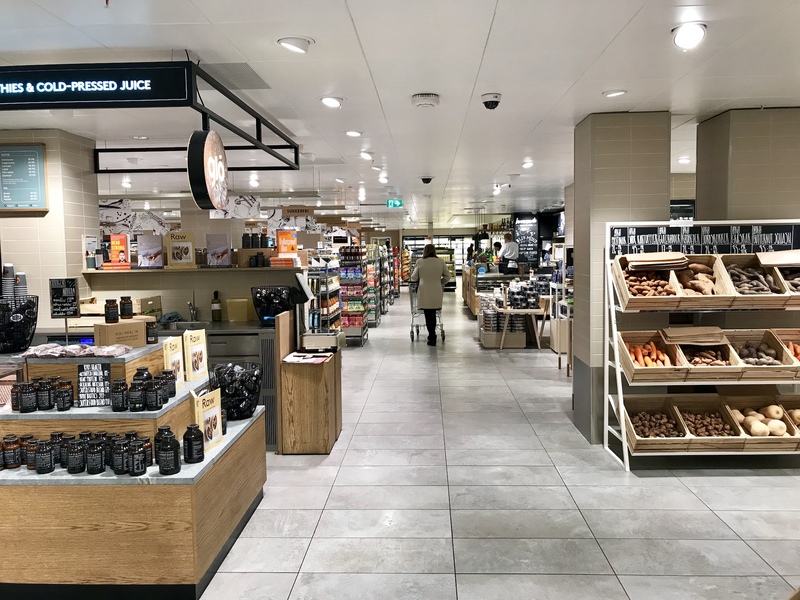 As well as a Harvey Nichols-style supermarket in its basement, it has some upscale fast-ish food options and ‘nicer’ chains such as RETREAT (see ‘Health Food’, below). Meanwhile at the posher Illums, the food court is set on the top floor, with rooftop views and several different places for eating and drinking. The bakeries mentioned in the Grab a Quick Coffee post are all excellent options for fuelling kids and yourself. As well as pastries galore, they also do smørrebrød (open sandwiches), with smør og øst (butter and cheese) on rye bread. If your kids aren’t into the rye, you can also ask for a boller (bun) with the same – these are usually cheap. It’s worth noting that Lagkagehuset gives anyone standing at their counter with children a free tebolle (tea bun) for each child – plain or spiked with raisins, these have a slight taste of cardamom. You can ask if you can have butter and cheese added to these for a cost. Lagkagehuset is particularly notable, in fact, for its brilliant options for kids. 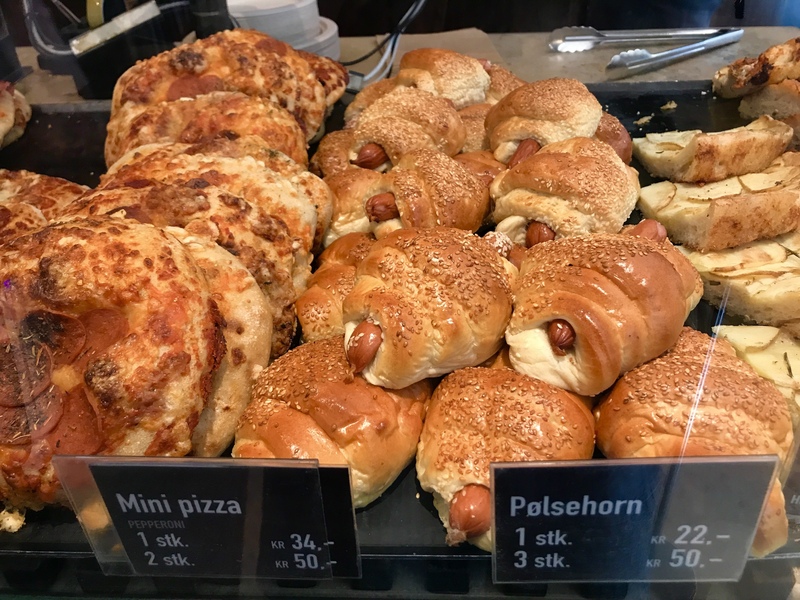 It does three pølsehorn (sausage baked into bread) for 50 kroner, and the same with pizzabrød (pizza breads) in super kid-friendly flavours. Then, of course, there’s the muffins, pastries and cakes – often cut up to taste on the counter if your kids will agree to just a smidge. 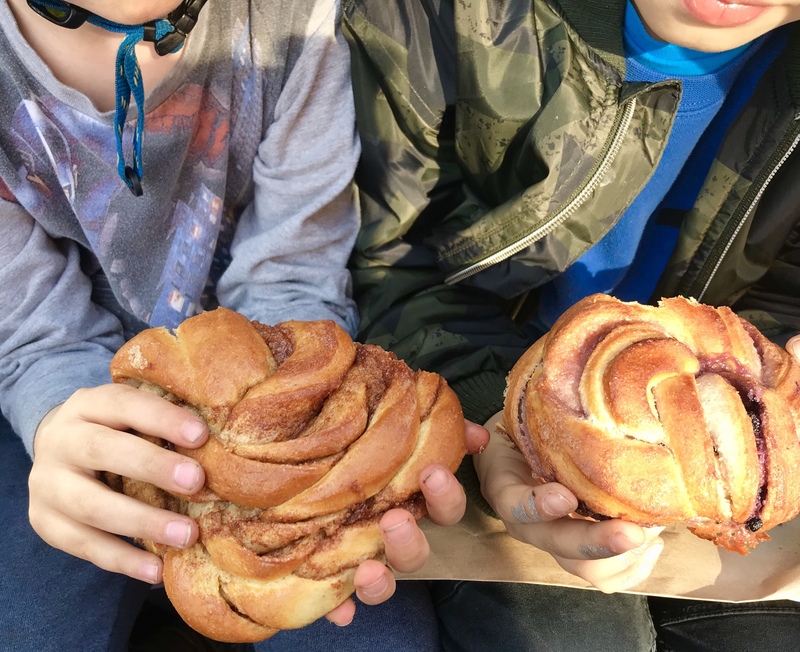 Branches of Meyer’s Bageri are purposefully fewer and further between to be a little special, but do the most incredible kanelsnurre (their own huge and sugar-soaked take on the cinnamon swirl – see top image), as well as a blåbær (blueberry) version. 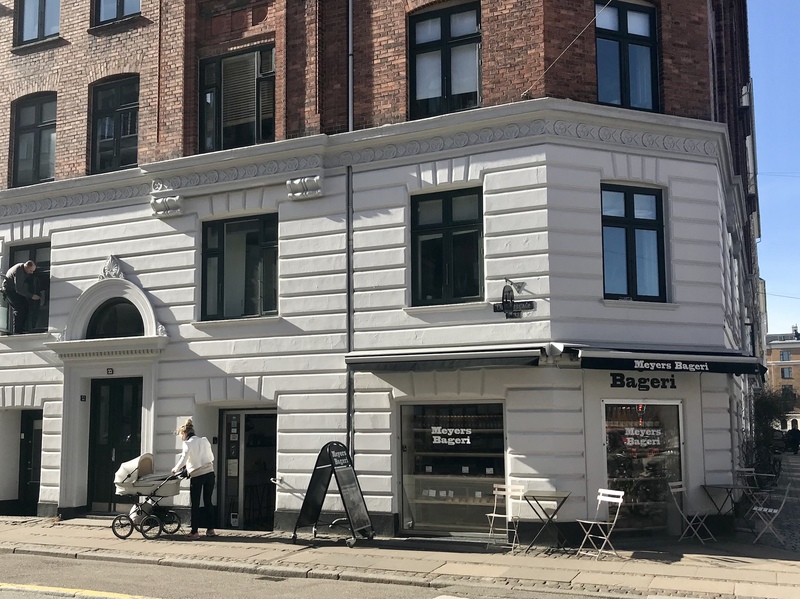 A very honourable mention, which only has one branch thus far, is Juno the Bakery, at Århusgade 48 in Østerbro. 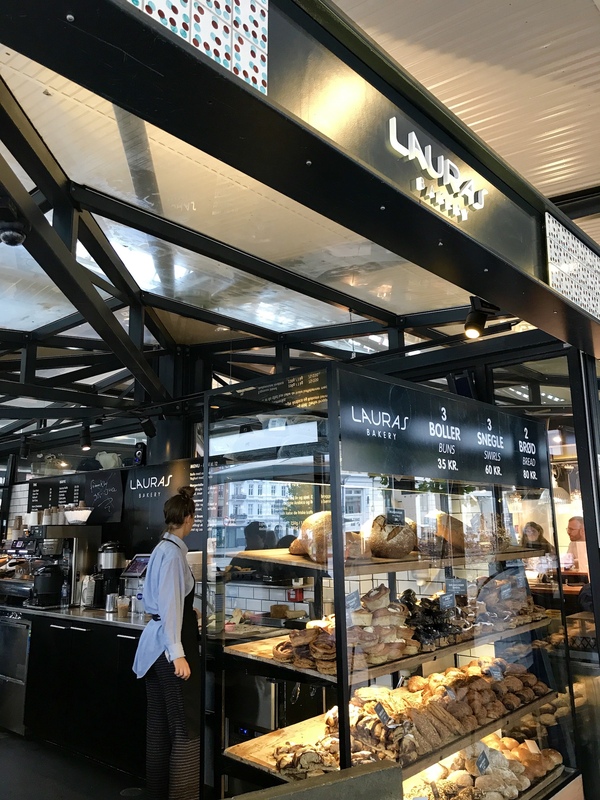 This is a Swedish bakery and has such a hot following there are often queues out of the door. Their safransnurrer (saffron buns) are the stuff of dreams. 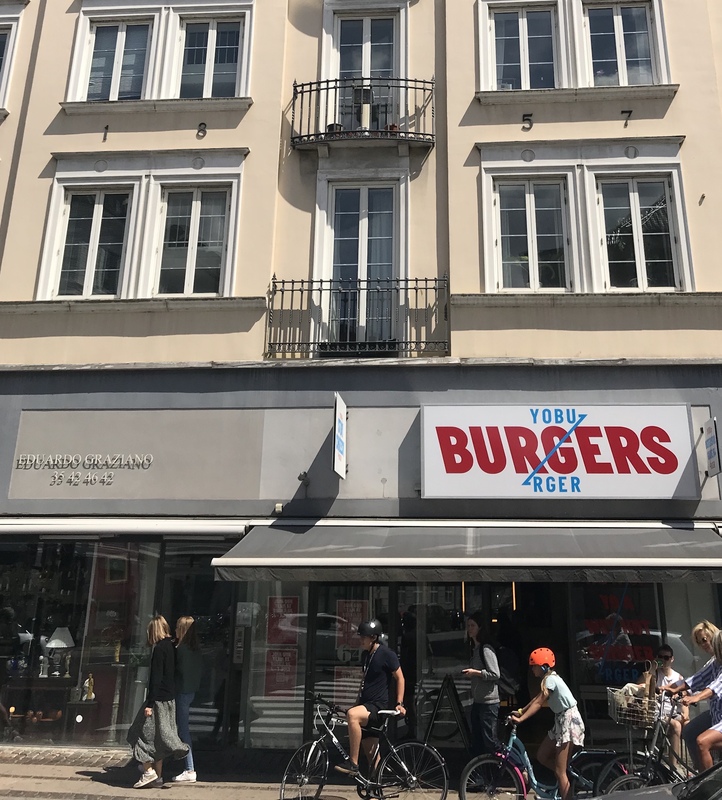 Like the rest of the world, Copenhagen loves a burger, and plays host to Gasoline Grill, which has made it to many a ‘World’s Best Burger’ list. The original branch gets it fame not only from its patties, but from its location in a neon-signed petrol station. It’s great, but be aware that there isn’t much seating and that the queues get long – and when they run out, they run out. It can be busy at weekends. Other places to grab burgers are YOBurger, Jagger, and even MAX Burger, which is most definitely fast food, but is Swedish and surprisingly good. For more burger ideas, see this post at Scandinavia Standard. All over the city are little independent cafes, and these can be good for easy staple meals like burgers, spaghetti and tomato sauce, club sandwiches and the like. If you’re in Strøget, head to the parallel Læderstræde, which is studded with these. Note that café food is more expensive than bakery food on the run, and is definitely more of a sit-in experience. 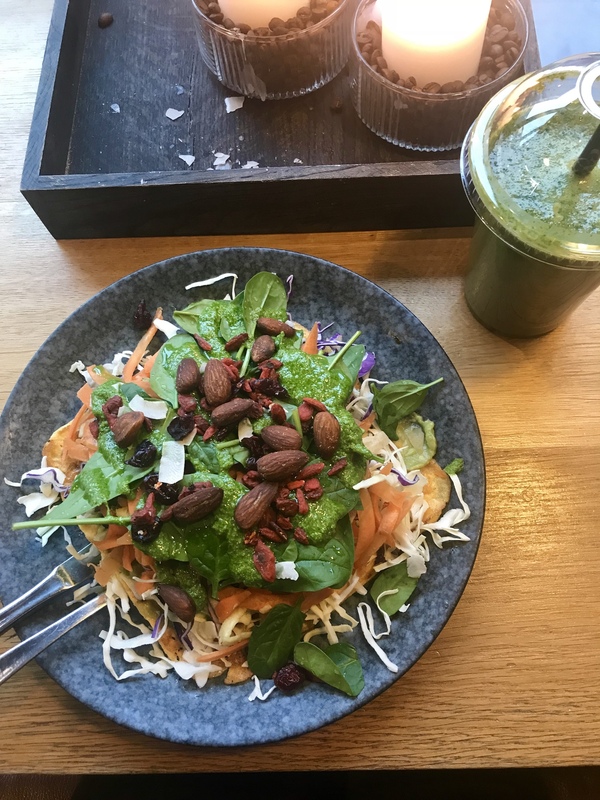 Several places worth looking out for if you and your kids are into healthier eats include RETREAT, 42RAW, Paleo, Social Coffee (two branches), Souls (two restaurants, in Nørreport and Østerbro), Hope and California Kitchen (two branches). If you need to be very much on the hop, 7-Eleven is actually – really! – a great option for takeout bits and pieces. 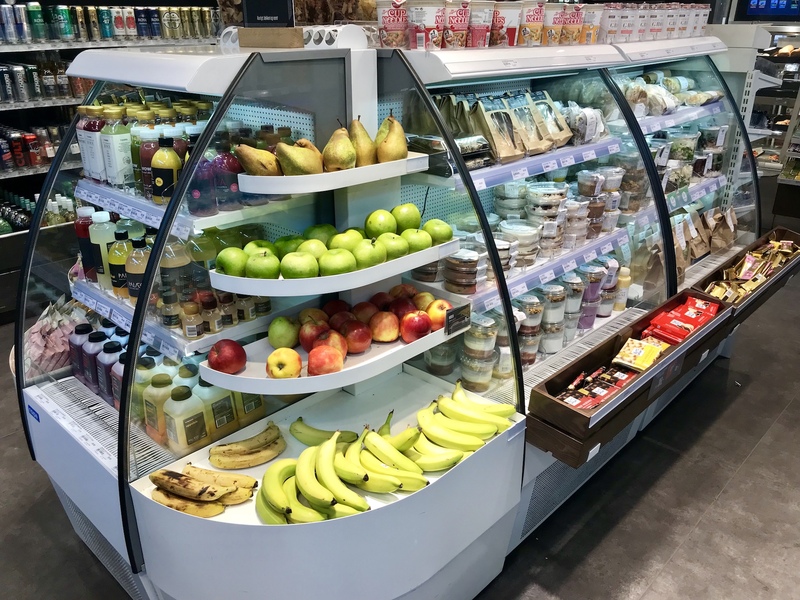 Much like in other cities, there’s one in every neighbourhood and alongside the expected junkier stuff are fridges of healthy options – sandwiches, salads and snacks, that include paleo and gluten-free. Føtex Food counters in the smaller convenience branches of this supermarket also do food to go – pizza breads, pølsehorn and other bread-based things, as well as fridges of sandwiches, salads and juices. Pizza is loved and adored in Copenhagen, and many independent Italian-style pizza shops do it by the slice. 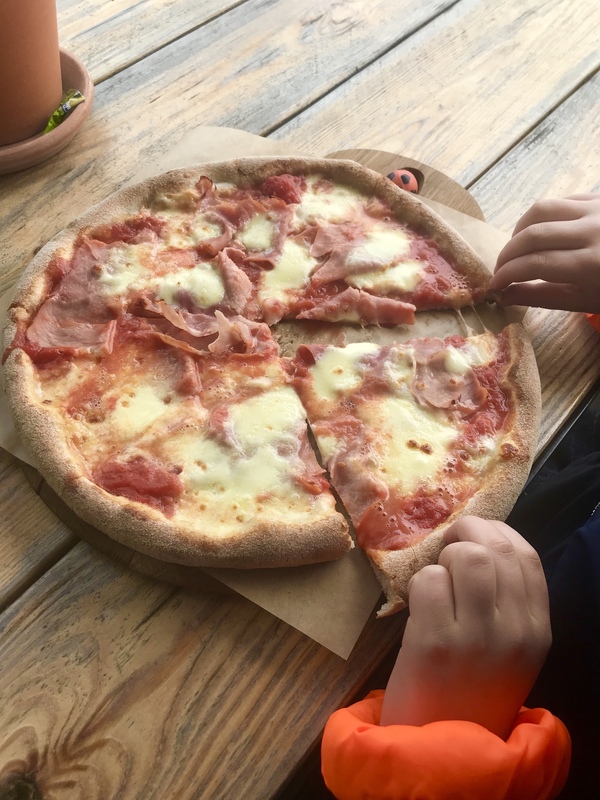 We love to pick up a pizza and take it to sit out in a nearby park or by the harbour as a fast and cheap way to refuel al fresco. 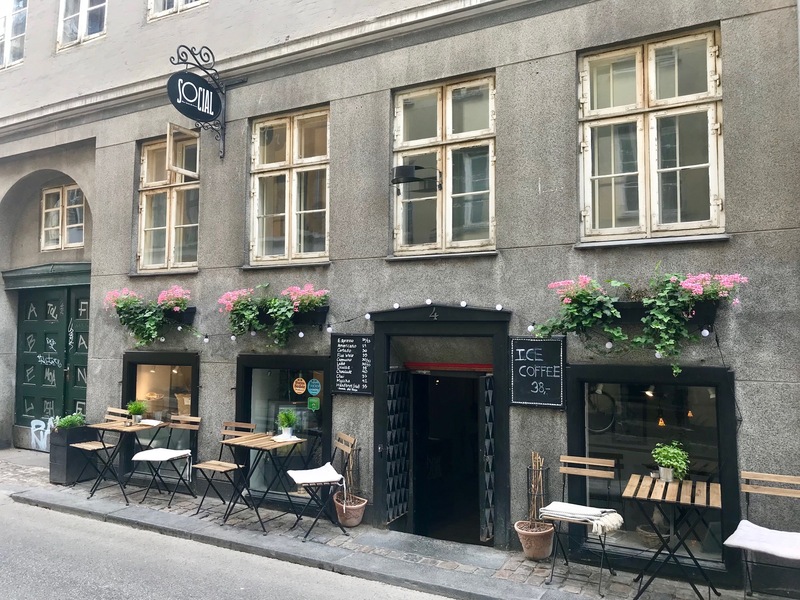 Try places like La Fiorita near Torvehallerne; Hiko Pizza by the harbour pool at Islands Brygge; Pizzahuset to take to Nyhavn; Lagano Pizza, which is within a walk of Ofelia Plads; and Pz Nordic on the Gothersgade corner across from Botanisk Have. Many pizza shops do family size pizzas as well, which are great value. A chain for a more ‘sit down’ experience, and that’s in several spots across the city including Nyhavn, Torvehallerne and the airport is Gorm’s. Scandinavia Standard – I also write a post about eating out with kids in Copenhagen for the site – you can find it here. MAD About Copenhagen – where you can have a digital or printed personalised food guide made just for you. There’s also plenty of inspiration on their Instagram account.